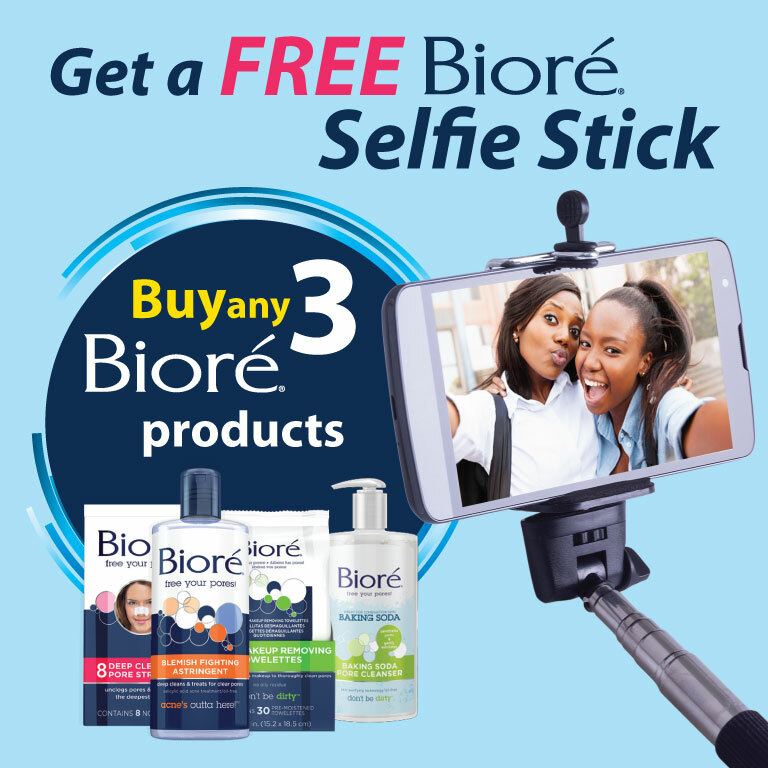 09:37 02 September in Latest posts by Massy Distribution Barbados Ltd.
Purchase any three Biore products, bring the bill to Massy Distribution and get a free Biore Selfie Stick. Offer ends September 12th, 2016 or while stocks last. 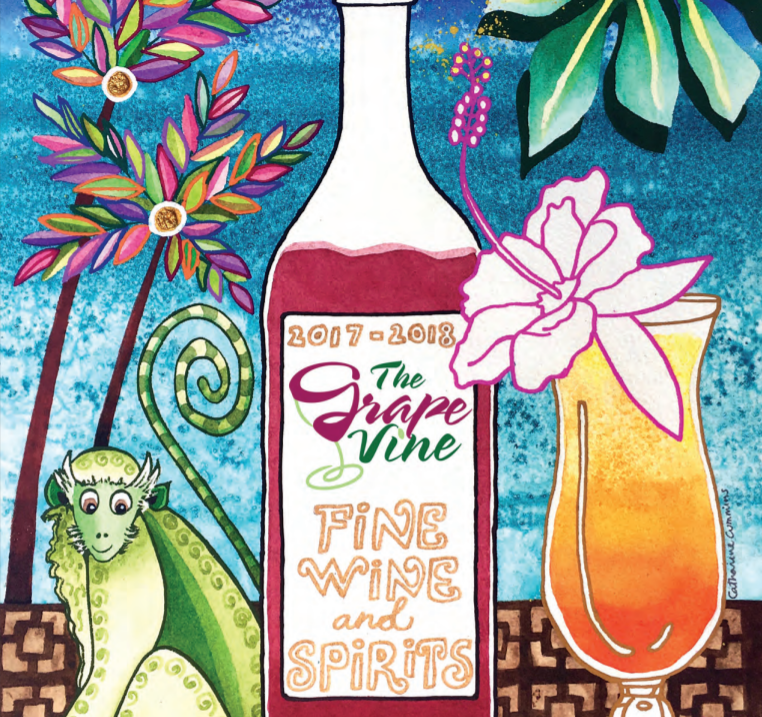 Take a look at our Catalog! Copyright 2016. Massy Distribution (Barbados) Ltd.